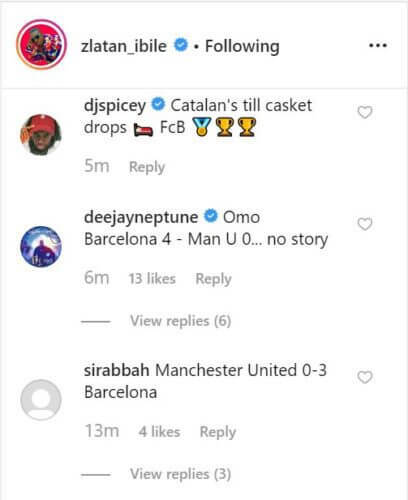 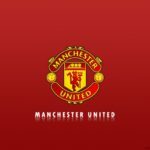 Zlatan Ibile has reacted to the Uefa Champions League match between Manchester United and Barcelona which will be played at Old Trafford in the United Kingdom by 8pm tonight. 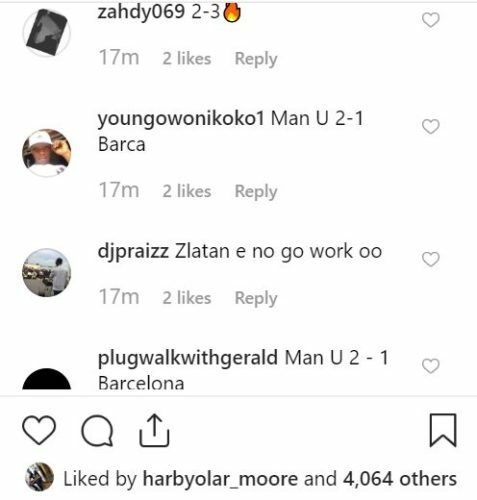 The singer who is rumoured to be a Barcelona fan has reacted to the match by predicting that the Spanish giant will wallop the English team by three goals to one. 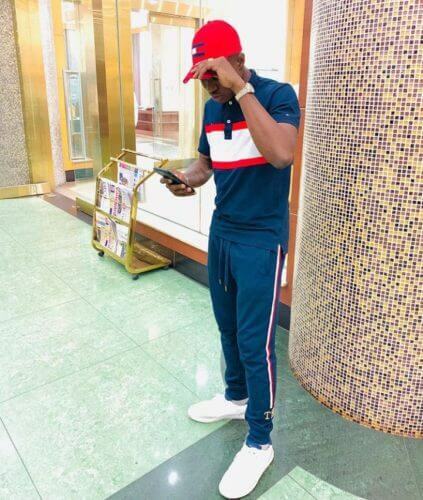 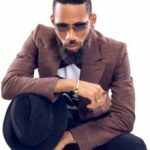 However, after making his prediction, other artistes such as 9ice, Fireboy DML quickly jumped to the rapper’s page to drop their own predictions. 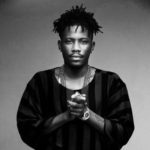 This isn’t the first time music artistes will make their opinion known regarding football match as many of them have predicted, commented and made hilarious as well as frantic reactions about football matches in the past. 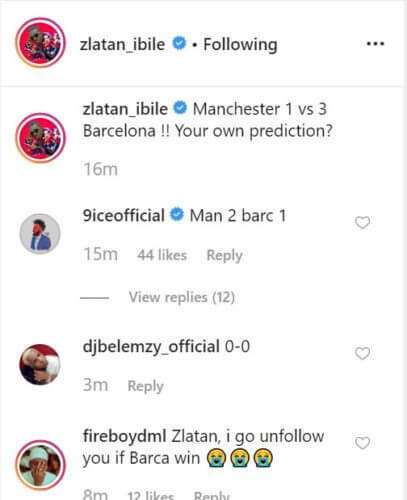 If Zlatan gets this one correctly would be known after ninety minutes of football tonight. 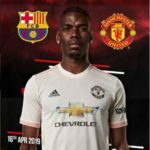 But i’d wish he better gets this one correctly as United fans will tear him to shreds after the match if the reverse happens. 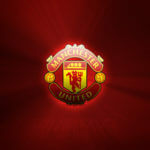 Manchester 1 vs 3 Barcelona !! 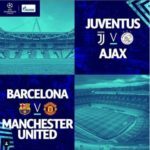 Your own prediction?